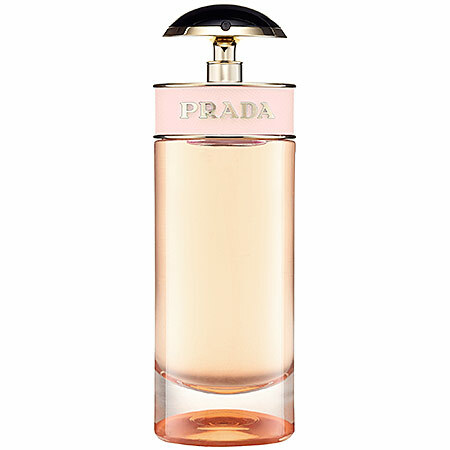 Check out the NEW fragrance Candy L'Eau by PRADA. Simple bottle design and radiant scent. Combining freshness and joie de vivre, Prada’s latest fragrance evolved from the concept of a fictional young female character, Candy. 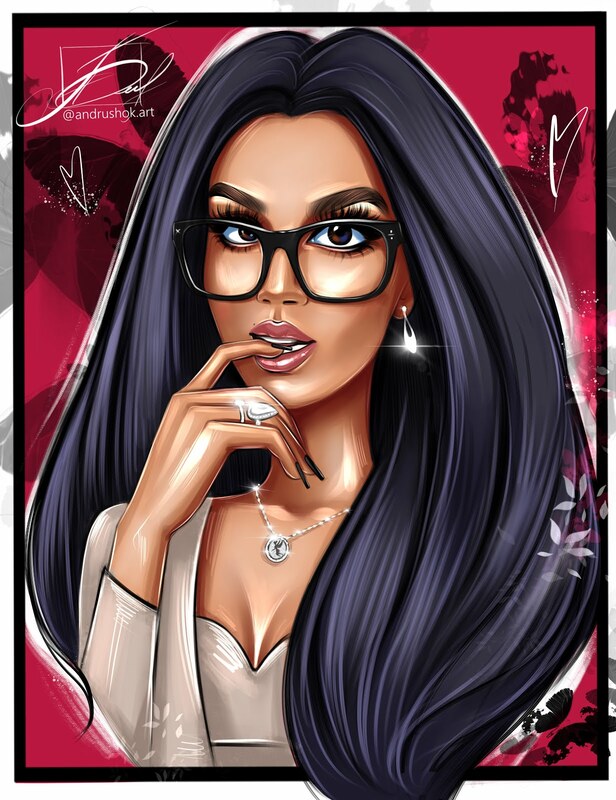 Alluring and unexpected, pleasure-seeking and enigmatic, the many facets of Candy’s personality reflect the range of notes that form Prada Candy L’Eau. A trinity of white musks, benzoin, and caramel is heightened by the presence of citrus and Oriental floral notes to create a vibrant ensemble. Zestful, elegant, and indulgent, the spirit of the fragrance lies in Candy’s optimistic view of the world. White Musks, Benzoin, Caramel, Citrus, Oriental Florals.